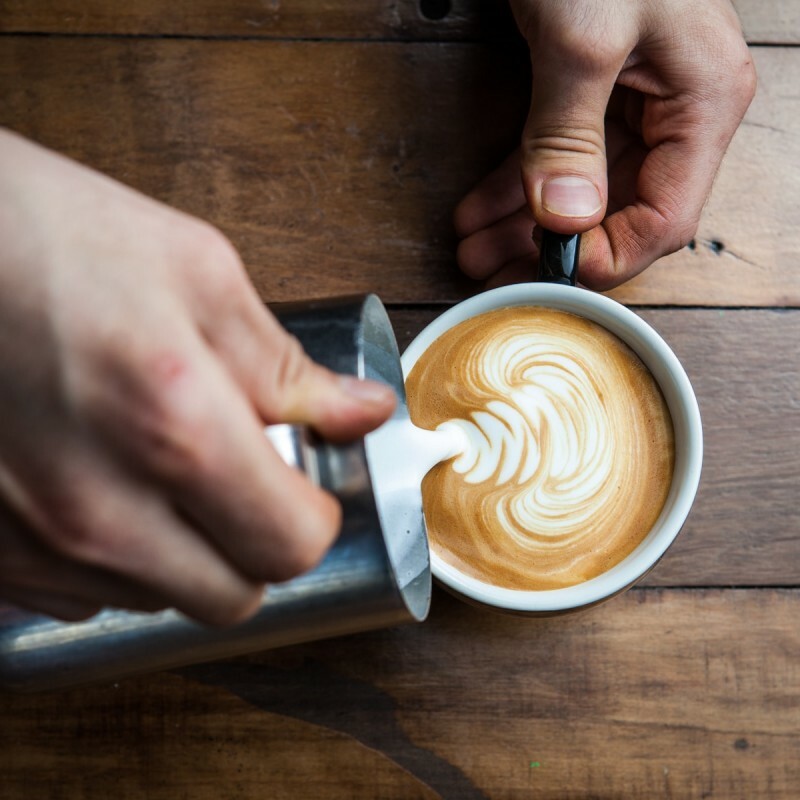 Through passion, expertise and high standards, we deliver quality and consistent coffee to specialty cafes and espresso bars across Australia. 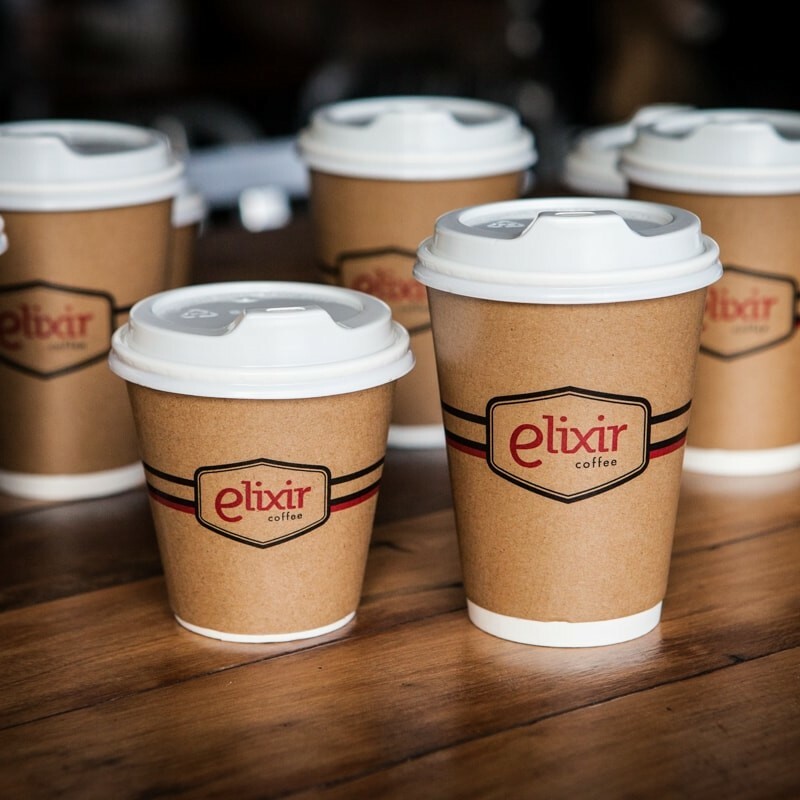 Become a member of Elixir’s wholesale network and start sharing the perks of our acclaimed coffee with your community. We test every roast for quality and consistency. 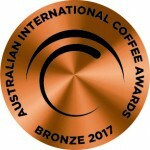 ELIXIR IS ONE AUSTRALIA’S MOST AWARDED COFFEE ROASTERS WITH 44 AWARDS SINCE 2010! We source the highest quality Arabica beans from the world’s superior growing regions. Each roast is tested for consistency to ensure only the best coffee is delivered to your door. 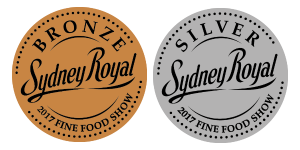 As a member of our wholesale coffee family, you will have access to a range of award winning blends designed to suit all flavour profiles. 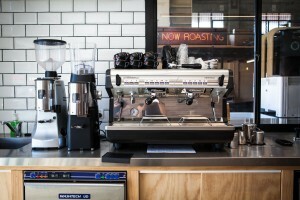 Contract roasting is also available to suit your cafe’s style, requirements and needs. 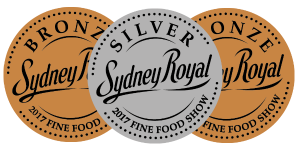 Navigate through the tabs below to view our list of award winning coffee roasts and blends. 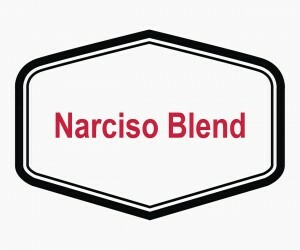 The Narciso Blend is a medium to full-bodied espresso which has the syrup like consistency and sweetness of maple syrup, with a balanced blend of dark berry fruit acidity and delicate cinnamon spice. The bright acidity of this award winning blend presents as sharp but delicate, while still offering sweet developed fruit flavours. The Elixir Coffee Espresso Blend is a modernised version of the classic Italian espresso style and is full bodied. A dark crema is accompanied by a medium/high level of acidity which delivers its sharpness in the form of a snap, which dissolves into a rich chocolate like finish. The word ‘Velluto’ in Italian translates to ‘velvet’ and is used to describe a warm velvet like blanket that covers your tongue when first sipping this coffee. 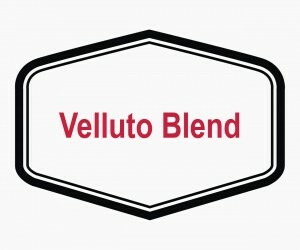 Smooth and thick the Velluto blend is a warming coffee with a pronounced hazelnut and cream flavour combination, featuring subtle white wine acidity and butter like undertones. Fratelli, meaning ‘brothers’ in Italian, is what this blend is all about a brotherhood of flavours meeting together to create a unique bond that is second to none. This complex blend provides some unique flavours and textures. With a full bodied syrupy mouth feel, this coffee is accompanied by a specific acidity level. Starting off at the front of the palate with a molasses mouth feel, meeting half way gathering the honey malt characteristics and finishing off with a smooth caramelised sugar flavour proving this blend to have bold, complex but delicate flavours. This Colombian bean cups with delicate stone fruit notes, upfront moving to a crisp lemon acidity mid palate. Silky body carrying through to a caramel and malt finish. The Swiss Water decaffeination process uses water to gently remove 99.9% of the caffeine from green beans while maintaining the bean’s distinctive origin and flavor characteristics. The Swiss Water Process was originally discovered in the 1930s in Switzerland and is now patented and utilized by the Swiss Water Decaffeination Coffee Company in British Colombia, Canada. The process ensures that 99.9% of the caffeine is eliminated, while leaving the best of the bean behind. They call it ‘decaffeinated coffee without compromise’. Please note our single origin changes frequently. Please contact us for availability of this product. Tasting Notes: Nutty cup with a soft lemon acid. Full cocoa body through to the finish. Estate Background Located in the lush green hills of Tarrazu in the tranquil town of Santa Maria de Dota, the Coopedota cooperative operates as an important economic and cultural resource for the town’s tight-knit community. Coffee producers created the cooperative in 1960 to help with financing, coffee processing and exportation. 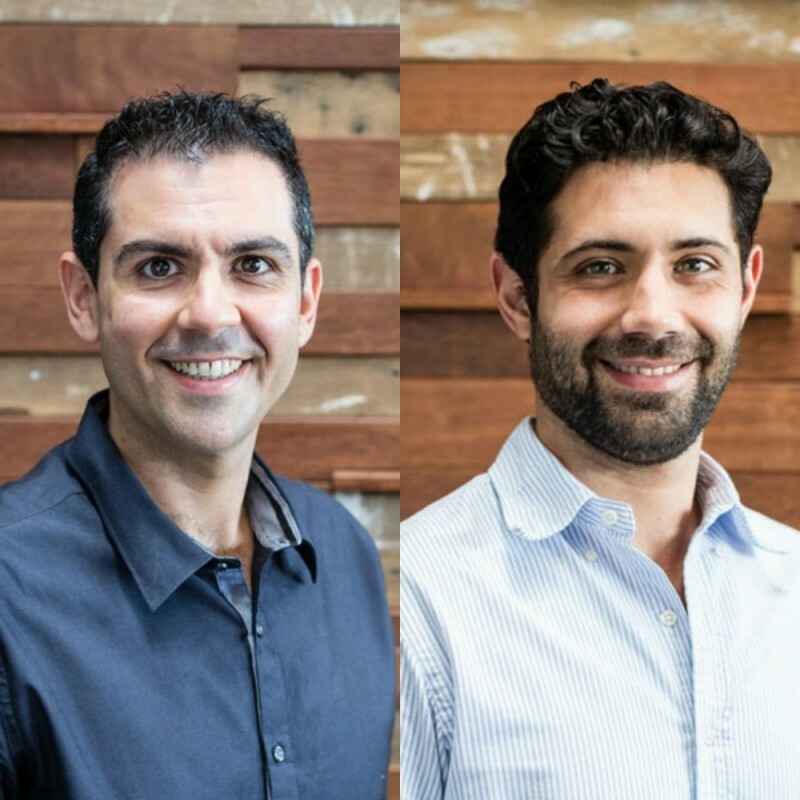 Coopedota employs 2 full-time agronomists to work with member producers. The agronomists regularly visit the farms to provide recommendations on topics ranging from plant nutrition to labour costs to the best type of shade trees. The agronomists also regularly hold training seminars where they lecture and discuss theory as well as field-based classes. All the Coopedota producers process their coffee at the cooperative owned mill. The mill itself is impressive with its colourful maze of pulping and sorting lines. Tasting Notes Delicate cup with cedar, tangy stone fruit and tropical acidity. Juicy body through to a finish of cocoa and toffee. Estate Background Harvested and processed in the Jaén region of Northern Peru, this Rainforest Alliance certified coffee is shade grown and certified organic. Coffee hailing from this province is high quality due to its ideal climate. Fertile soils and high elevations create perfect conditions for producing a sweet cup with chocolate, fruit and floral notes. Producers in the region regularly prune and organically fertilize their trees to promote sustainable production and have recently begun to plant a new varietal that is resistant to leaf rust but also produces a fruity and floral cup. We Don't Just Teach The Art of Coffee Making. We Train Staff to be the Best. Our industry experts will share their passion, skills, and behind-the-scenes knowledge with your staff to assist with the intial set-up and ongoing training. 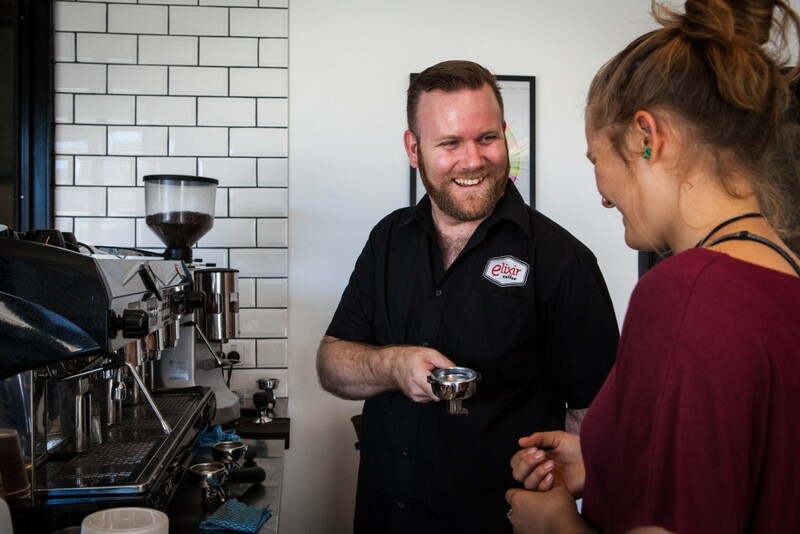 Elixir Coffee’s state-of-the-art training facility can be found on-site at our retail & HQ espresso lounge. Here, staff can practice barista skills and attend tasting sessions to select the right flavour profile for your clientele. 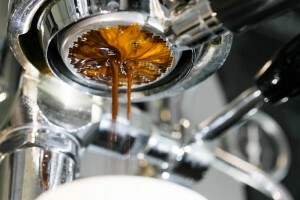 Discover how to operate your commercial coffee machine and learn routine procedures for maintenance and cleaning. 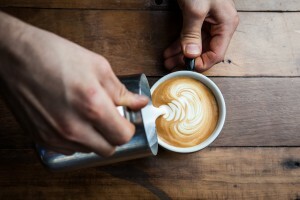 Learn how to make perfect coffee with the help of our experienced team of experts. Practice on the best equipment available and take your skill set to the next level. Taste our range of award winning coffee beans and learn to evaluate the aroma and flavours of each roast. 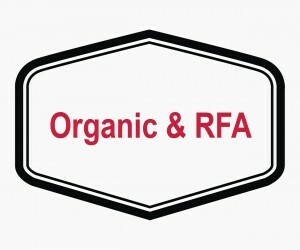 Your very own brand of specialty coffee is waiting to be designed. With the use of our on-site roasting facilities and industry knowledge, we can create a coffee blend unique to your café or espresso bar. We like to think of all our customers as part of the family. 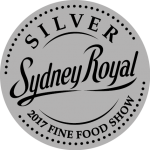 We share our passion for specialty coffee with some of Australia’s finest cafes and espresso bars. We love to meet with like-minded hospitality professionals who are looking to thrive in our industry. We take great pride in empowering business owners with our carefully crafted products and industry expertise. By joining our wholesale family, you can enjoy consistently roasted and award winning coffee delivered to your door. Join the family and start sharing our passion and commitment to serving outstanding coffee day in day out. For more information on Elixir Coffee wholesale services, please complete the form below or contact our Head Office on (07) 3356 5652 or send an email to sales@elixircoffee.com.au.